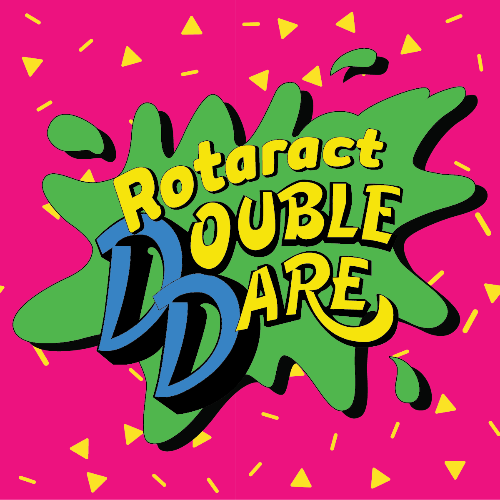 Rotaract Club of Springfield hosts its annual Double Dare fundraiser on November 9, 2018, at Savoy Ballroom. The interactive trivia night, based off the iconic American television game show, raises funds for local nonprofit Great Circle. Proceeds from the event help the organization provide counseling, crisis programs, support and care to southwest Missouri children and families in times of need. 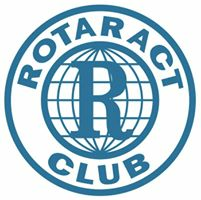 Expect nothing but laughs and fun throughout each round including themed trivia rounds and minute-to-win-it style games that get teams up and moving around. Grab yourself and up to 10 of your friends and come have a blast with us all while supporting the kids of Great Circle!